Flowmagazine.com – Sanoma Media Netherlands B.V. 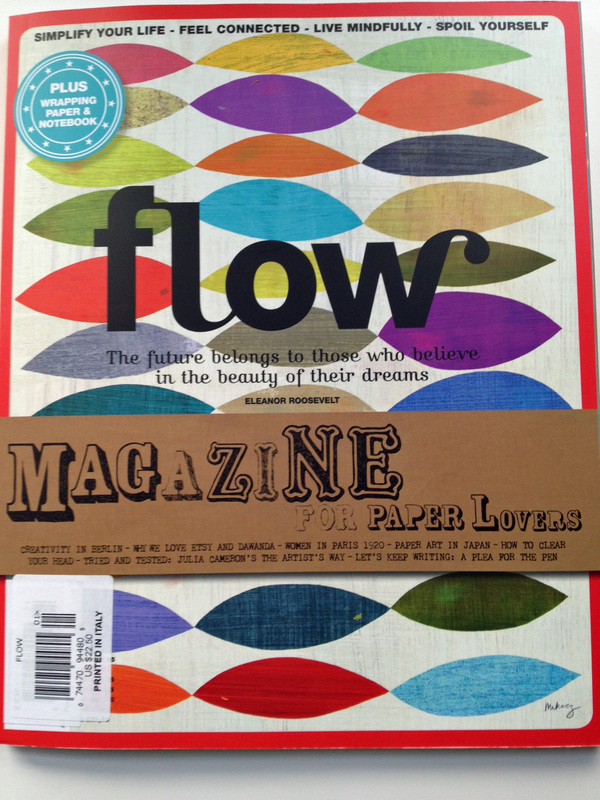 I was perusing the media stand at Barnes and Nobel the other day and ran across an amazing magazine, “Flow”. I immediately fell in love. It’s tag line is “Simplify Your Live – Feel Connected _ Live Mindfully – Spoil Yourself” I felt all of those things when I opened up the pages. 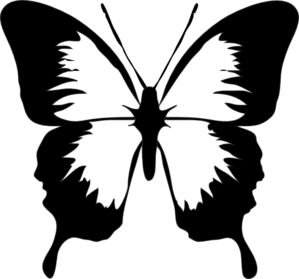 Flowmagazine.com – Sanoma Media Netherlands B.V.. The Aromatherapy Blog From Your Aromatherapy Guide! Discover the goddess within you and enjoy a week of blissful self love and care, with daily yoga classes and magic making natural skincare workshops.